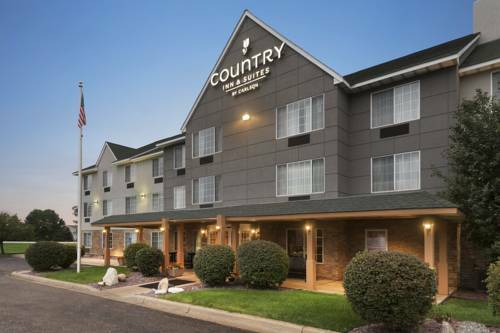 Country Inn is a 3 star hotel. 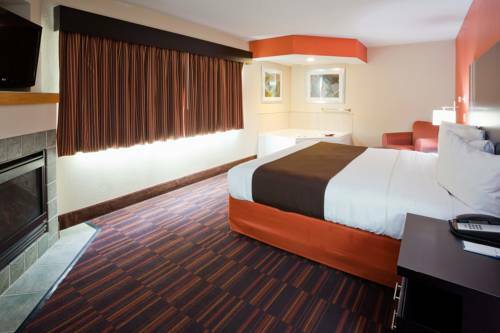 There's TV with cable for your television viewing pleasure; remaining suitably caffeinated is uncomplicated with the wonderful in-room coffee makers. 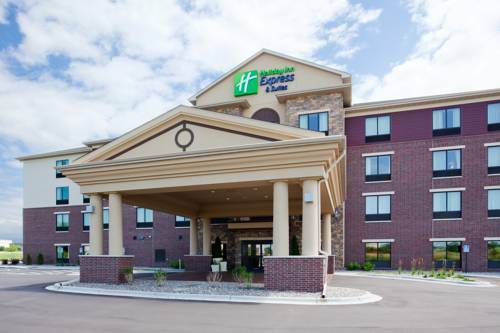 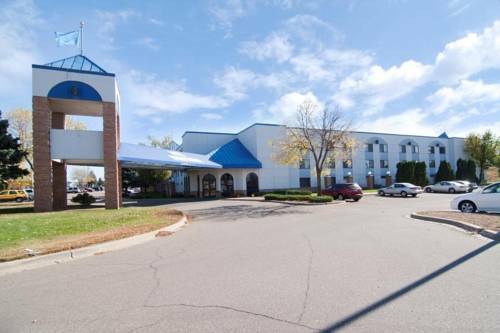 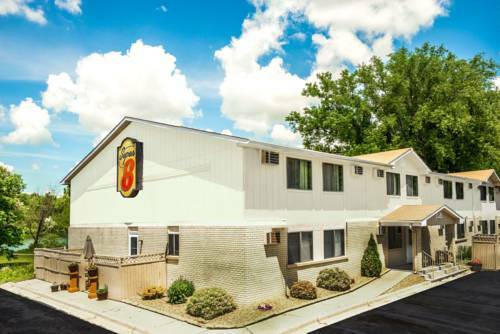 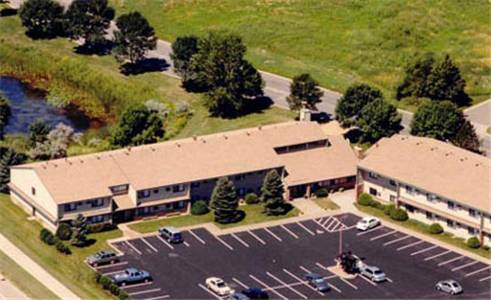 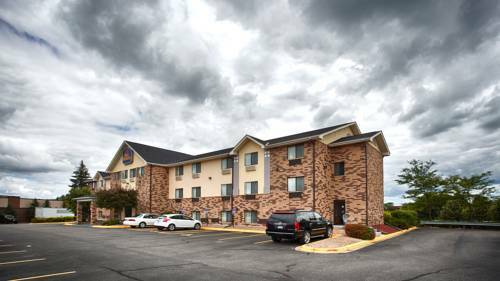 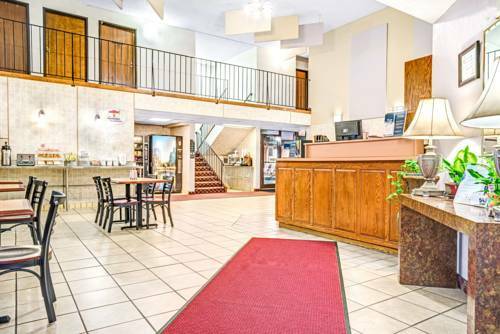 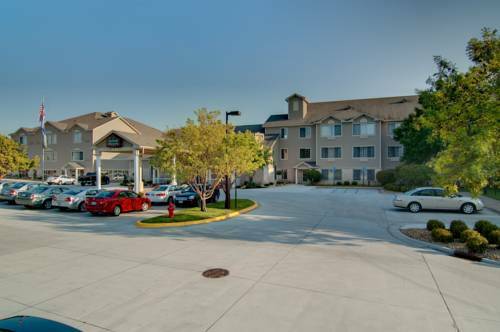 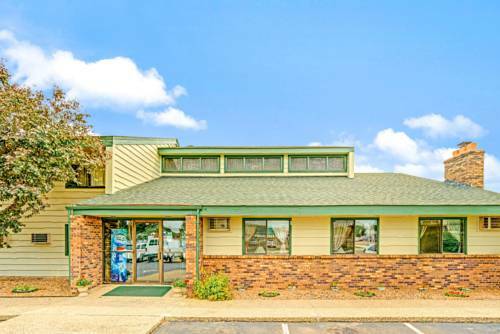 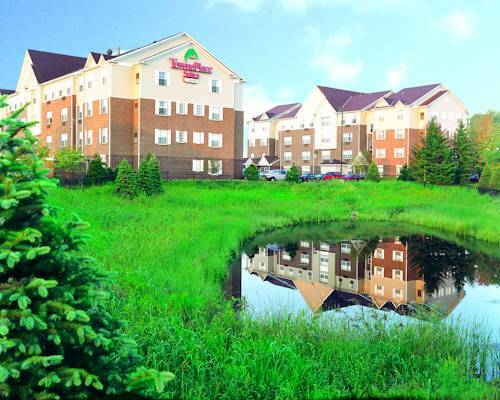 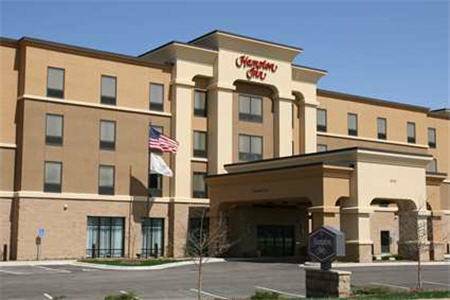 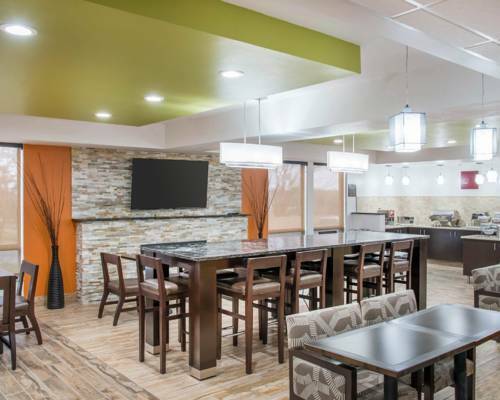 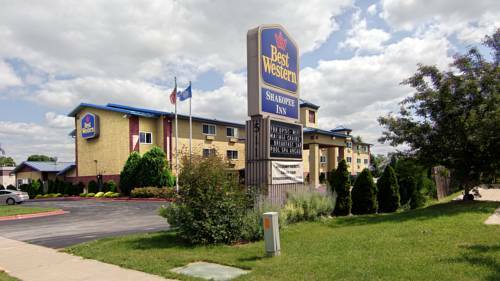 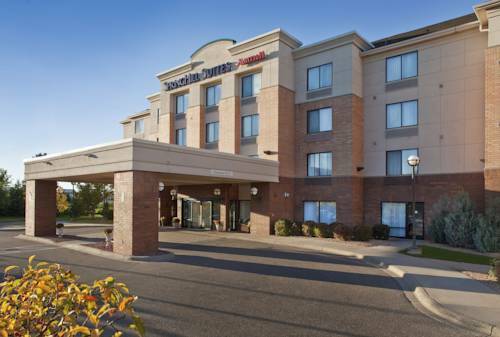 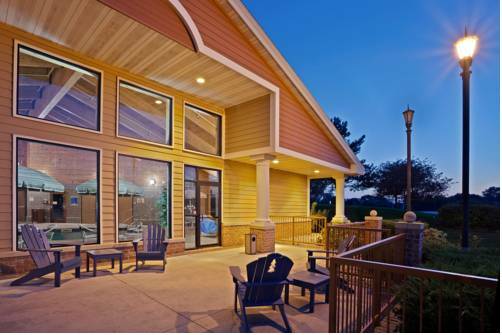 These are some other hotels near Country Inn & Suites By Carlson, Minneapolis/Shakopee, MN, Shakopee.